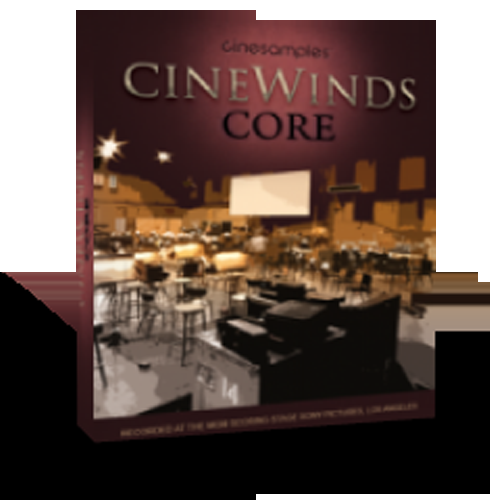 This specially-priced bundle contains two libraries from the CineSymphony series. CineBrass CORE and CineWinds CORE both offer the essentials of the brass and woodwinds sections of the orchestra. Works with the Free Kontakt Player 5.3.1 or higher!